Showing results by author "Tori L. Harris"
The enigmatic Greys have returned, bearing a host of stunning revelations regarding their role in Earth’s history, the Pelarans, and humanity’s place in the cosmos. 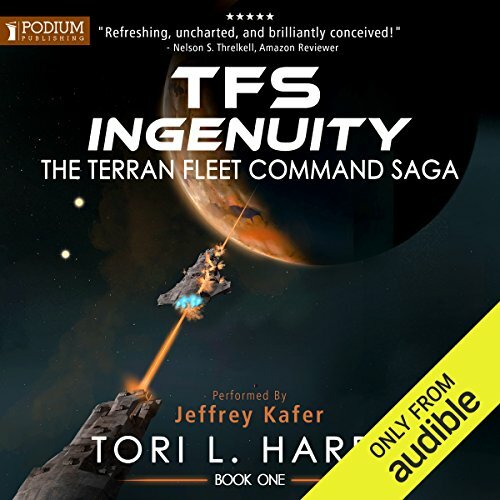 Griffin, openly declaring his allegiance to both Terran Fleet Command and the world he has helped to build, agrees to accompany the Grey ship Ethereal on a high-risk recruiting operation spanning thousands of light years. 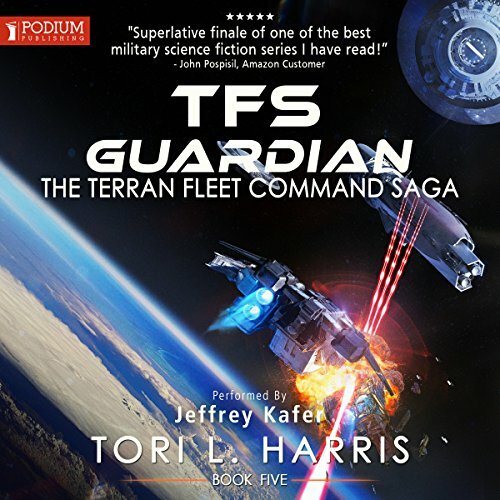 Their mission: enlist the help of enough Guardian spacecraft to put an end to the out-of-control, tyrannical AI before its forces can reach Earth. 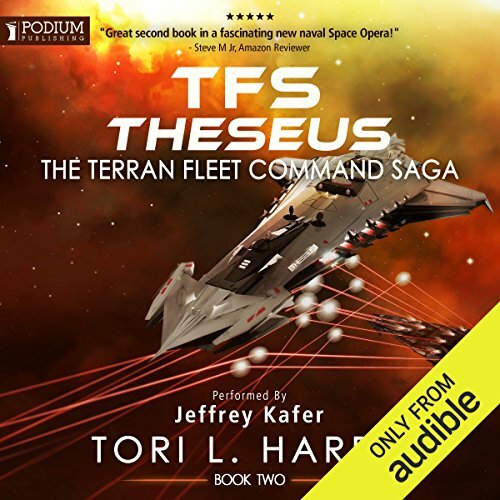 Having successfully repelled the Resistance incursion into the Sol system, Terran Fleet Command must now deal with the far-flung worlds of the Sajeth Collective, which sponsored the attack. Task forces are dispatched to Damara and Lesheera to begin the first human blockades of entire planets. With the only ships fast enough to quickly bring the fight to the enemy's doorstep, TFC must do so alone, leaving only minimal forces behind to safeguard the Earth. "Welcome to the Pelaran Alliance...." With those simple words, the Guardian spacecraft openly revealed itself to humanity, heralding a new chapter in its 500-year-long mission to cultivate our world. Earth's population must now make its first planet-wide decision - join the most powerful alliance in our galaxy or chart our own course, deciding for ourselves which civilizations are worthy of our trust. Will we be the first world to decline the Pelarans' invitation, or does their offer come with an implied threat? Only a few short months after humanity's first interstellar flights, the first shots have been fired in what will eventually become known as the Alliance Wars. 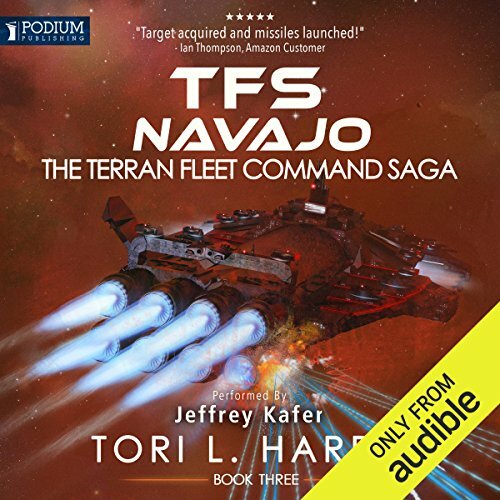 Terran Fleet Command teeters on the edge of chaos in the aftermath of Chairwoman Crull's removal from power, while in space, Earth's defense falls squarely on the shoulders of Admiral Kevin Patterson. 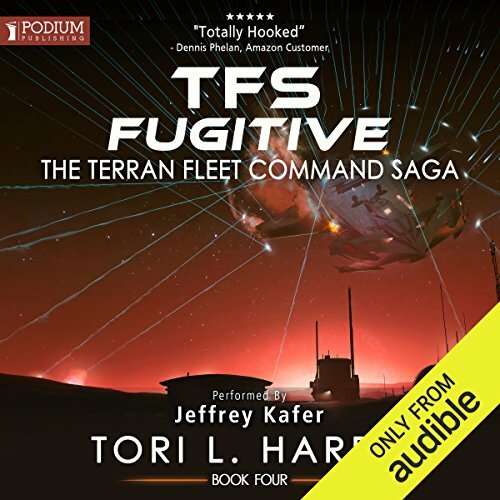 With only a small number of ships capable of bringing the fight to the enemy, he makes the bold decision to divide his forces, meeting the Resistance task force head-on at two separate locations.